The Tata name has been respected in India for more than 140 years for its adherence to strong values and business ethics. 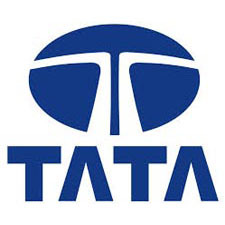 Tata companies operate in seven different business sectors: information systems and communications, engineering, materials, services, energy, consumer products and chemicals. The term corporate sustainability is of relatively recent vintage. Not so the philosophy of social responsibility that underlines the Tata way of conducting its businesses. The multitude of social development and environment initiatives Tata has nurtured from its earliest days flows from a wellspring of voluntary, as opposed to obligatory, commitment. The total revenue of Tata companies was $96.79 billion in 2012-13, with 62.7 percent of this coming from business outside India. Tata companies employ over 540,000 people worldwide.